Located in a beautiful setting, we provide a superb atmosphere with abundant natural views and outstanding service from our polite and friendly Resort Team. We can accommodate virtually any need or request including outside catering. 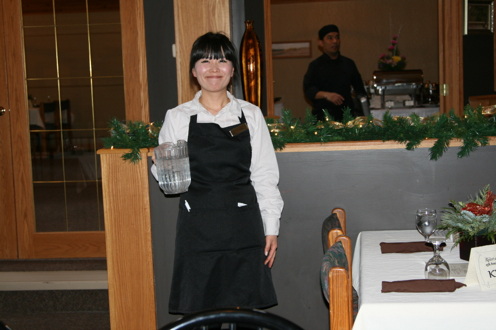 Our talented team have efficiently served groups as large as 300 with a buffet meal. 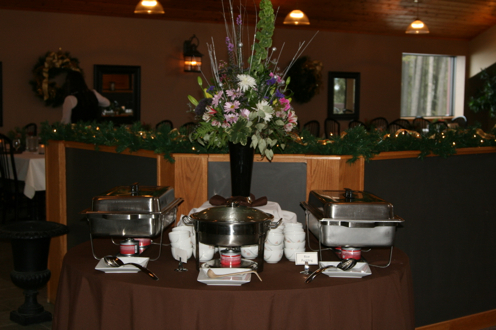 Our banquet menu is available as either a buffet or plated dinner; we also provide a full bar service upon request. In the event you prefer menu alternatives, our enhancement options will address your special preferences. We are also happy to discuss a customized menu to accommodate almost any requirement. The Resort at Cypress Hills' chefs take pride in using the highest quality ingredients, creating many in-house recipes to achieve the quality and consistency our guests have come to expect. We are happy to provide you with a variety of catering options. 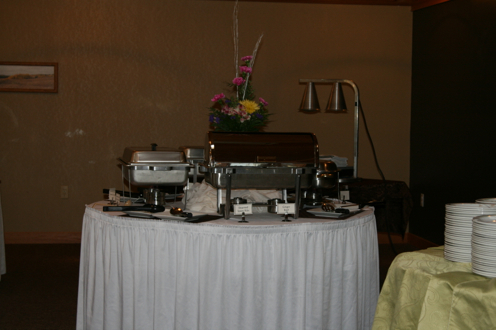 Our excellent buffet menu, plated dinner options and refreshment breaks are sure to please.